Haley Dauffenbach was born and raised in the Twin Cities and recently has settled just south of the metro. She’s been a huge fan of video games since she was very young, thanks to the early influence of her older brother, and is obsessed with all things Zelda, Sims, Final Fantasy, Resident Evil, Skyrim, and Fallout. The last few years she’s also dived into the world of cosplay and conventions and loves the con community. 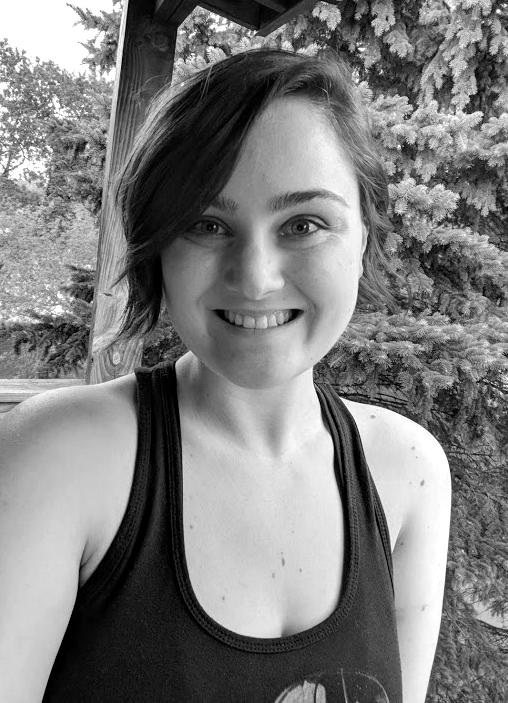 Haley has a BA in English and is an avid reader and writer in her free time, focusing on sci-fi and dystopian literature mostly. In recent years she’s developed a passion for health and fitness and even worked as a kickboxing instructor for almost a year. She does still kickbox for fun and loves to include other physical activities as well to keep it mixed up. You can find Haley around the metro area at bookstores, libraries, and cons, as well as walking dogs because she is obsessed with puppers.